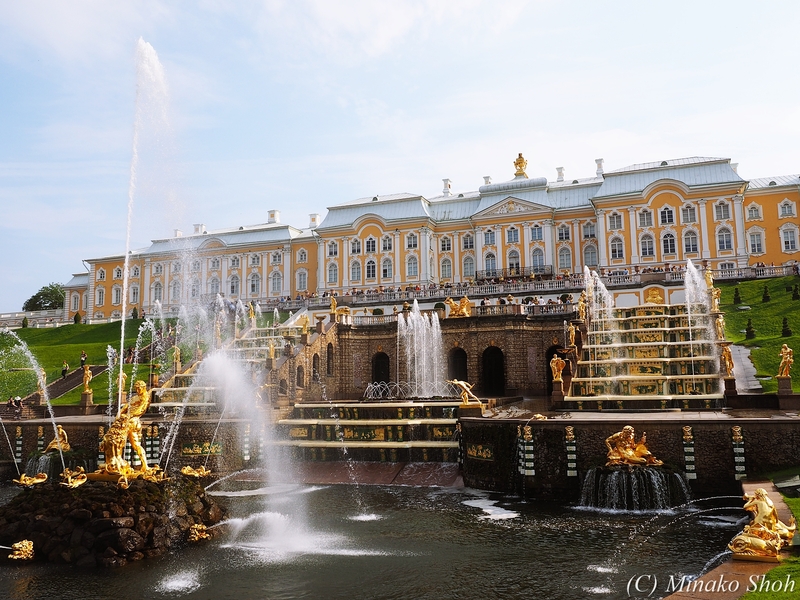 The Peterhof Palace (Петерго́ф) is a series of palaces and gardens located in Petergof, Saint Petersburg, Russia, laid out on the orders of Peter the Great. 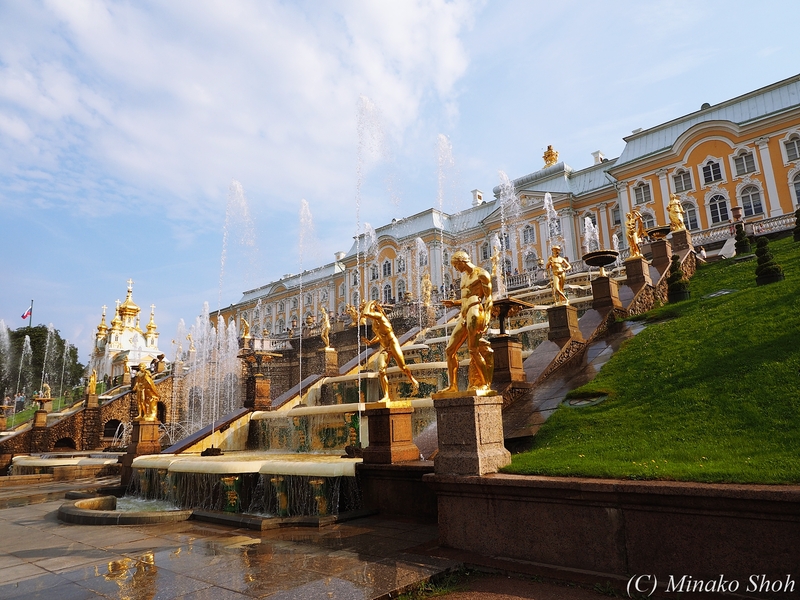 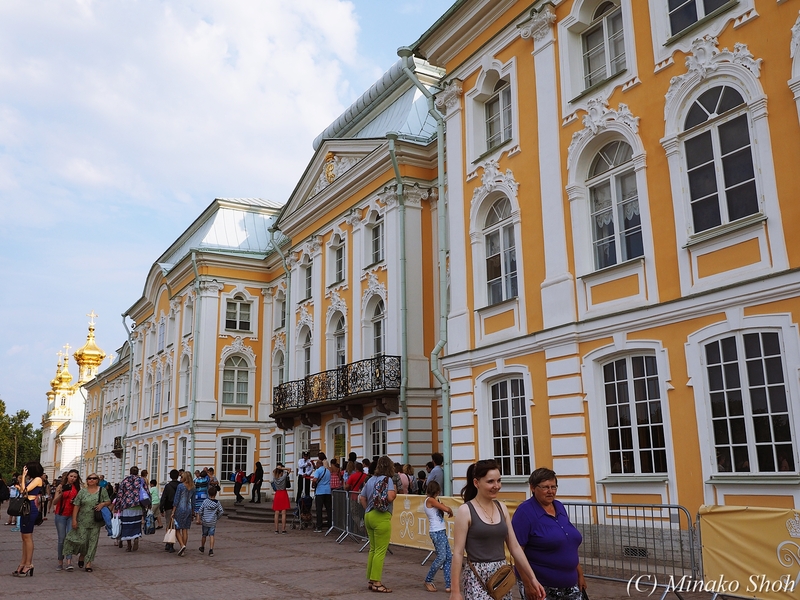 These Palaces and gardens are sometimes referred as the “Russian Versailles”. 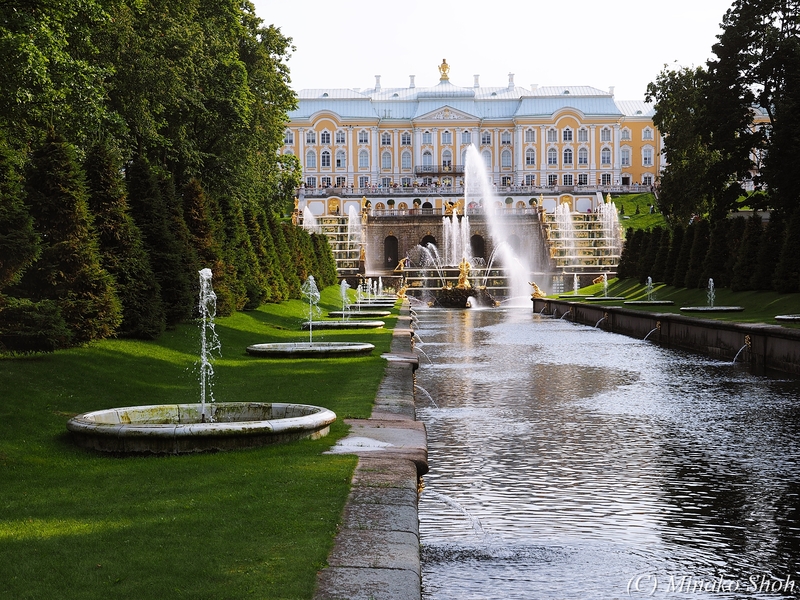 The Peterhof Palace, Petergof, Saint Petersburg, Russia.